Everyone needs a little dirt now and then, and Stone Quest is here to help. 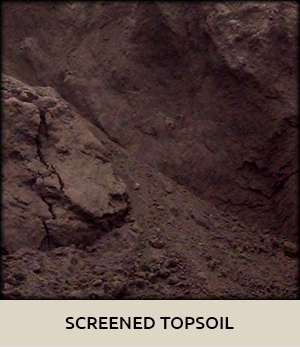 We carry topsoil and blended products to meet your needs. We have the “Contractor Preferred” screened topsoil that is kept covered so it can be used immediately. 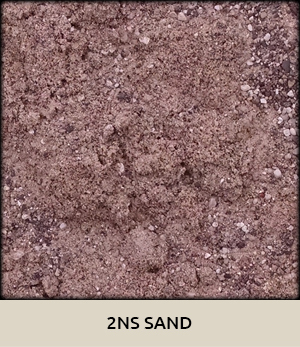 One of our top selling soils is our “Garden Blend”. It is a special blend of topsoil, MI peat, compost, and composted manure. We blend it here to give your garden or flowerbed a nutrient boost. 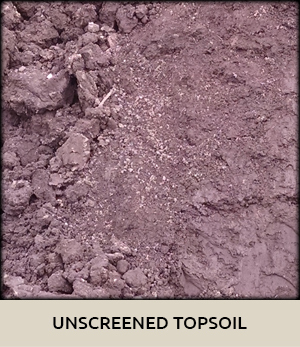 We also carry unscreened topsoil for filling holes, and yard compost for amending your soils. Quality products are what we are known for. Sand, sand, sand. 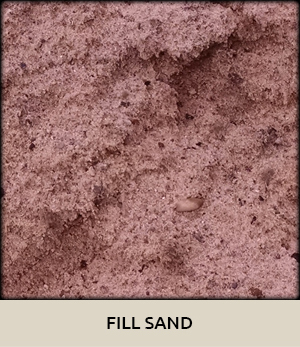 We have play sand, mason sand, 2NS sand, fill sand, slag sand and jointing sand. 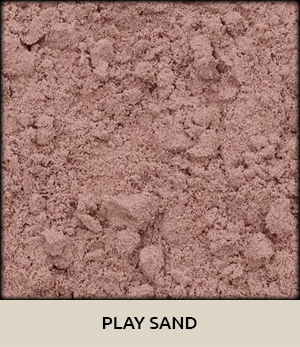 Our play sand is washed and clean, but still packs for creating that special sand castle. It does not contain the iron that other products have which stain clothes. 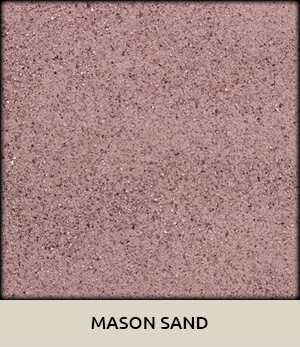 Our construction sands are of the highest quality and are used by masons, builders and brick paver installers. 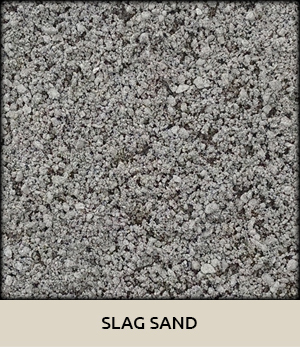 Regular jointing sands and Polysweep Polymeric sands are used in paver patios. Simply call our friendly staff with your dimensions, and we will calculate your project quantities. Delivery of all our products is available, or you can come into our yard and pick them up anytime during business hours. We load with small equipment sized for trucks and trailers.